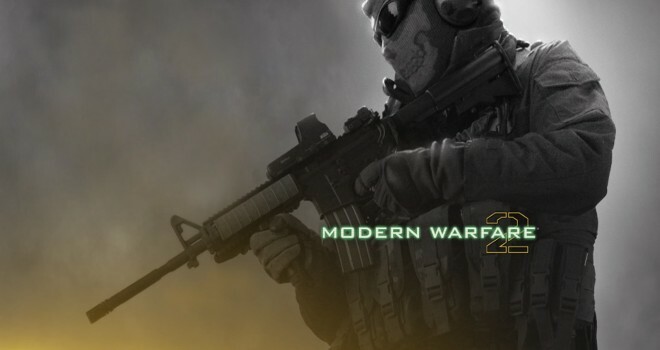 Developer Aspyr Media announced today that both Call of Duty: Modern Warfare 2 and Modern Warfare 3 will be arriving today for Mac, joining alongside the previously released Mac edition of Call of Duty: Modern Warfare. I’m not sure who is still playing these titles, but I’m glad that they’re finally making their way to Mac for those who do. Both titles are available on Steam, the App Store, and Aspyr’s online store, GameAgent. Call of Duty: Modern Warfare 2 is available for $19.99, while Modern Warfare 3 is available for $39.99, but each game’s DLC packs will also be available for $14.99 each which is a bummer that they are still priced so high.